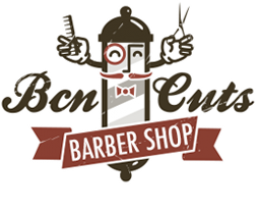 You can contact us with the following form, or calling us to the phone number +34 936 11 18 13 or sending us an e-mail to info@bcncuts.com. Remember that we are located in Carrer del Torrent de l'Olla 7, near by of the L3/5 metro station Diagonal, from Monday to Friday from 10:00h to 20:00h, and Saturday from 10:00h to 14:00h. Thank you very, we will answer you back as soon as possible.